Last month we welcomed the team from Jobwise to our conference space in Liverpool for one of their popular employee seminars. We sat down with Jobswise’s Lee Farghaly to find out how the event went and find out what the key to a great event is. The theme of the seminar was ‘Absence Management and Managing absence in the workplace through mental health awareness’. The group brought together expert voices to discuss how employers can manage absence and prevent long term absence through mental health awareness. If you’re not already familiar with Jobwise, they are an award-winning recruitment agency which have been helping local businesses and job seekers for nearly 40 years. They offer total recruitment solutions and pride themselves on working with passion, ability and commitment to find the perfect match. The team took over our Roddick Rooms conference space in Liverpool for their early morning breakfast seminar. Teaming up with Neil Cope from People Matters HR, delegates heard how to improve their business performance by managing absence. While Adel Houten from Health Perks Ltd discussed how employers could prevent long-term absence through better mental health awareness. 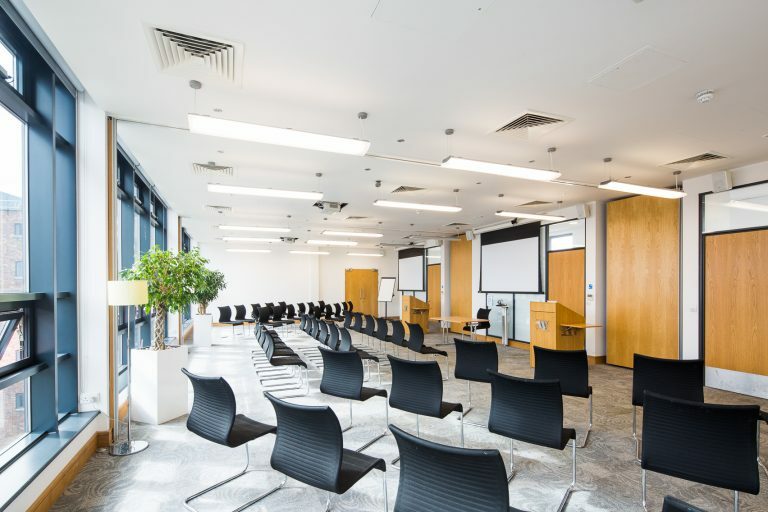 Jobwise were looking for a great venue in a convenient location at an affordable price, which they found in 54 St James Street’s conference space. Accessing the venue’s free WiFi connectivity, IT equipment and flipchart, the event was hailed a great success. So, what did Jobwise think about hosting their event at 54 St James Street? And would they recommend 54 St James Street’s conference space to other businesses? Any final words of advice about what makes a great event? The Roddick Rooms conference space in Liverpool is a versatile suite which can host up to 120 delegates. 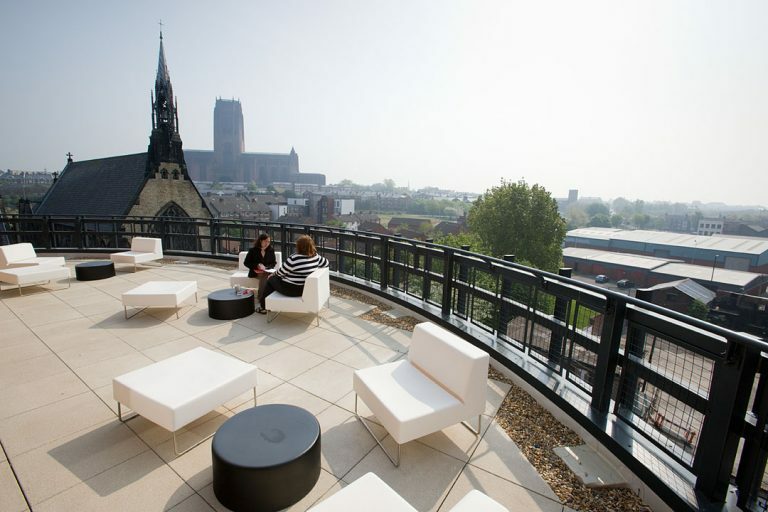 Located on the fourth floor there’s access to our stunning roof terraces with panoramic views across the city. We are a are naturally light, spacious and modern space. All conferencing space also benefits from a high-grade heating and cooling system and free WiFi connectivity. 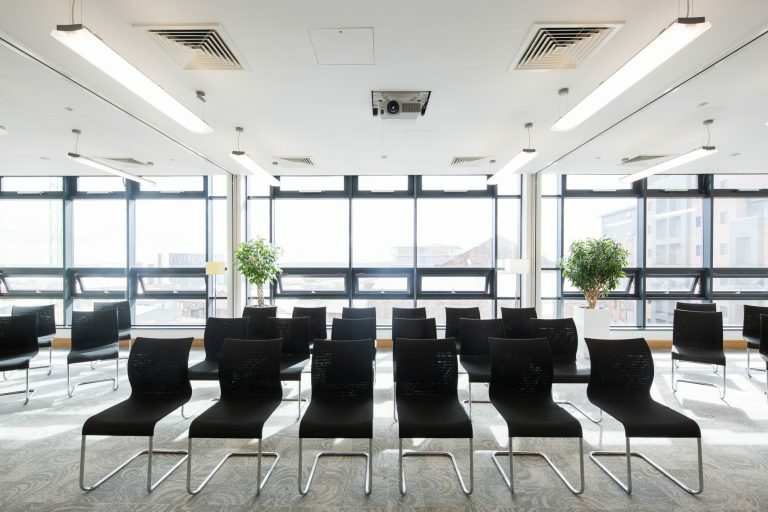 If you are looking for conference space in Liverpool city centre, why not pop in to explore our space? 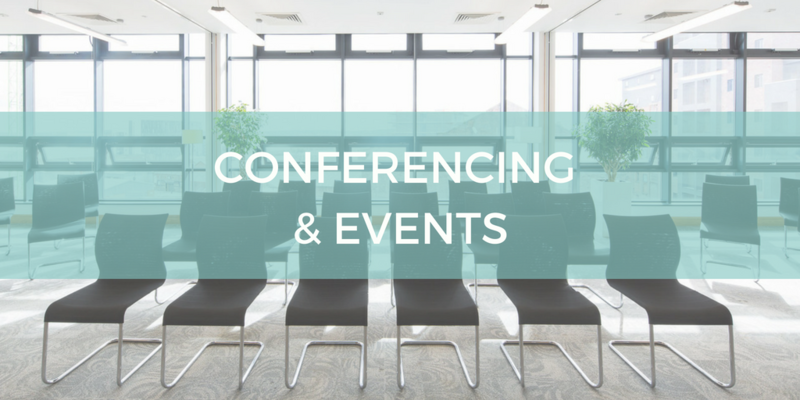 Whether you’re holding training, meetings, conferences or events, our flexible space can cater to your needs. To find out more about our venue hire contact our team via venue@thewo.org.uk or call 0151 706 8111. If you’d like to know more about the Jobwise Group, visit www.jobwise.co.uk or find them on Twitter, Facebook and LinkedIn.